Automatic installation .. Only execute the installation “exe” file. CREDITS: PTEPatch Team, Jenkey1002, PES Logos, El Pocho. 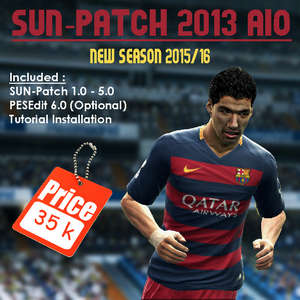 0 Response to "PES 2016 LOGOS PACKS FOR PTEPATCH 5.0 by PTEPatch Team"